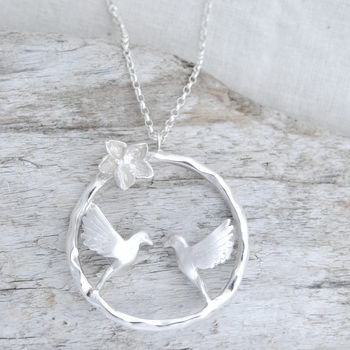 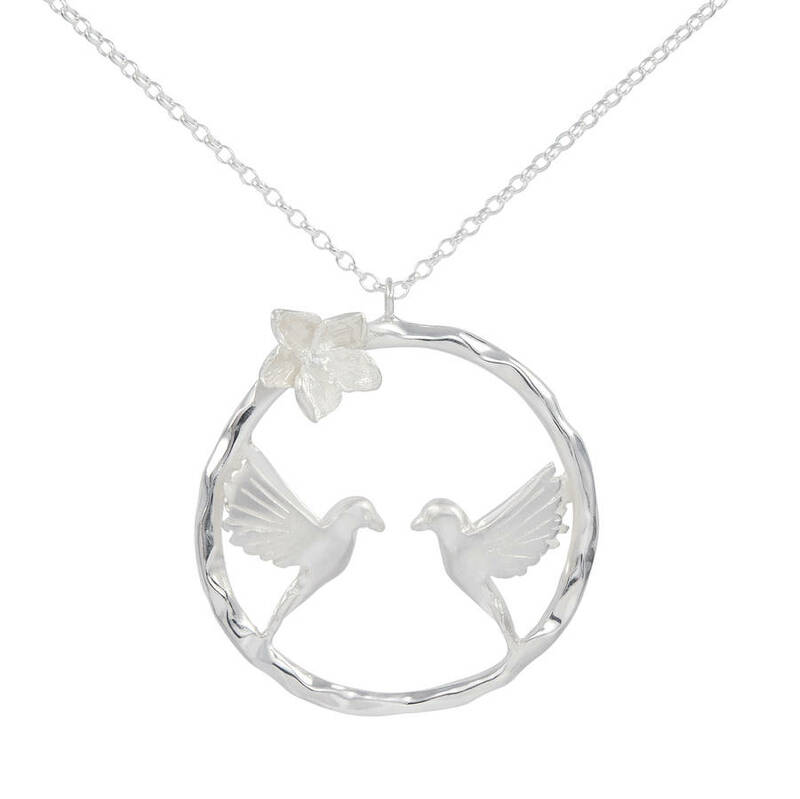 Two turtle doves sit side by side in an infinity circle with no beginning and no end, a perfect and timeless symbol of love. 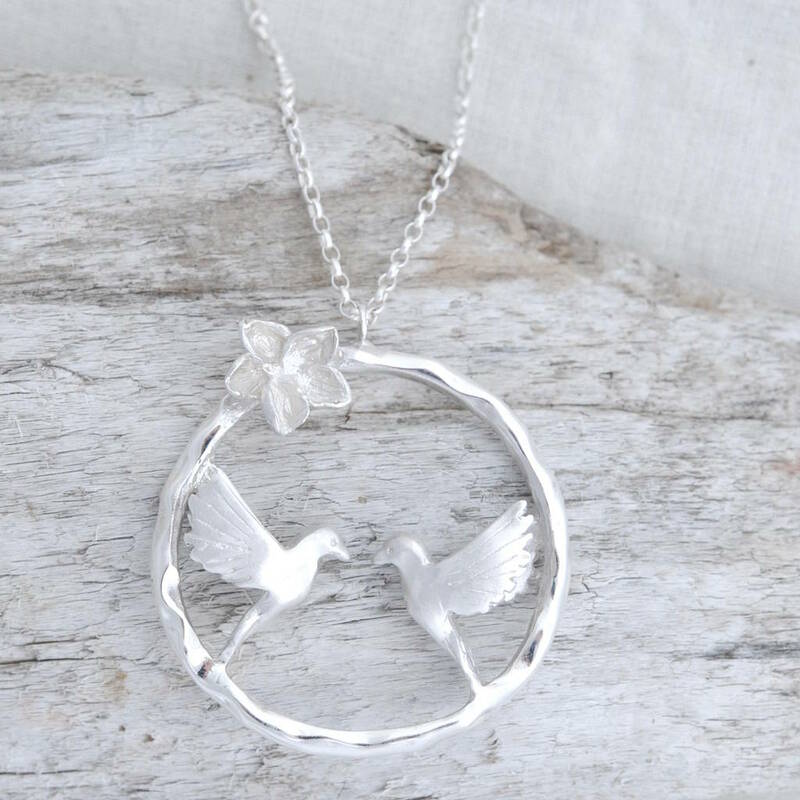 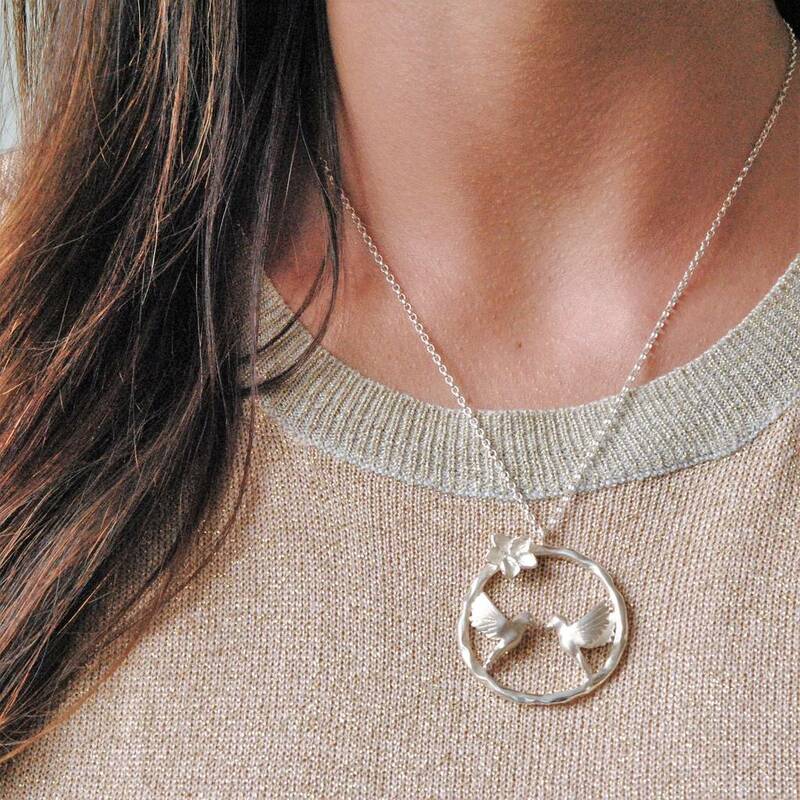 Sustainably handcrafted by Alice in solid sterling silver, this original turtle dove necklace is a symbol of enduring love, making it the perfect unique gift for valentine’s day. 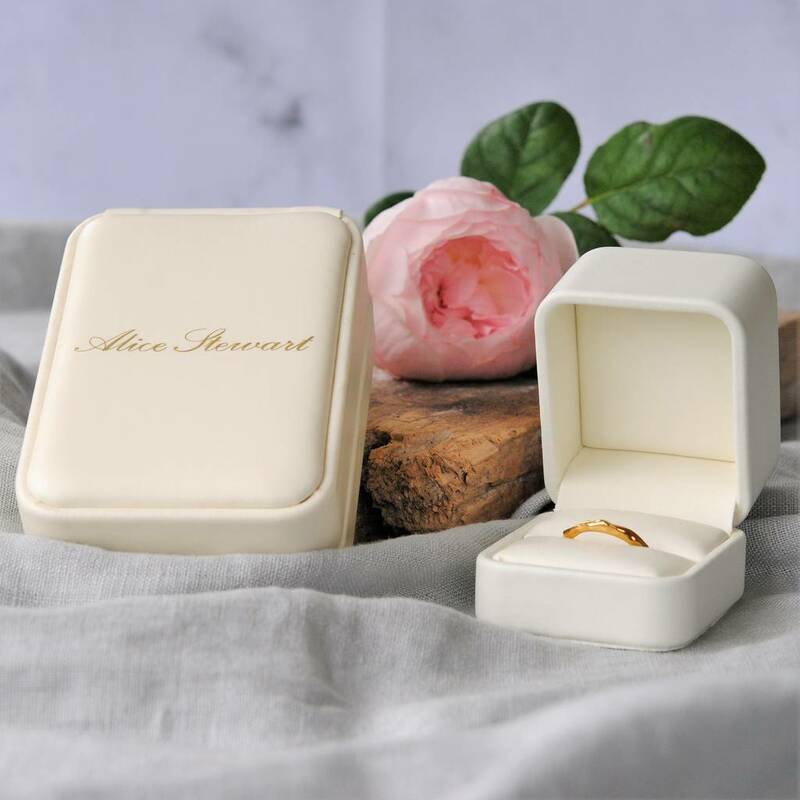 It also comes in gold, and matching earrings are available. 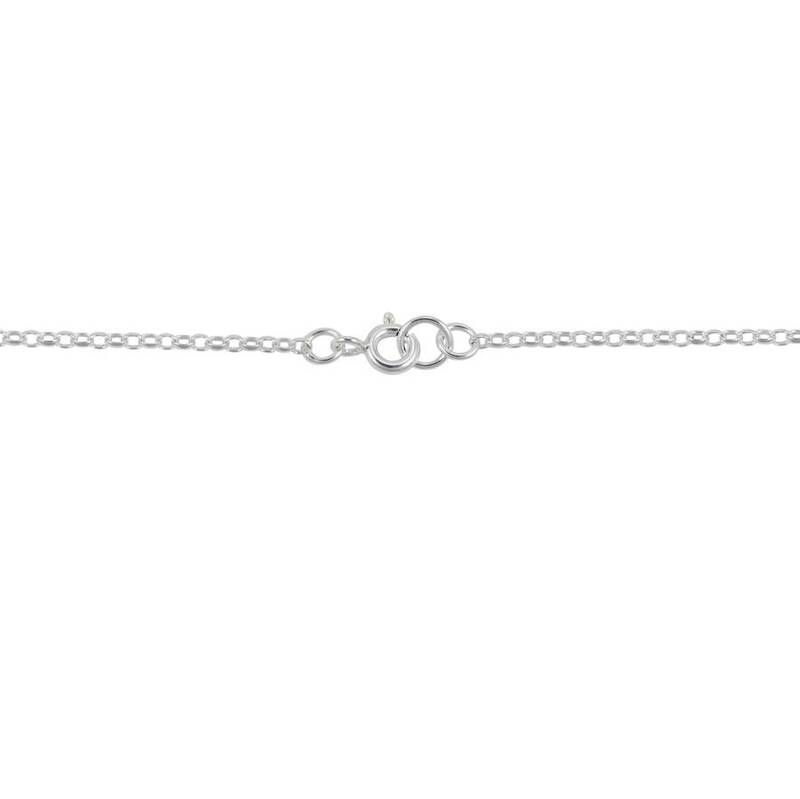 The pendant measures 5cm x 5cm with an 18" chain and a bolt ring clasp.